UMVIM, SEJ GO! & Serve is an immersion training mission experience targeted specifically for Wesley Foundations or Young Adult groups. Groups will receive UMVIM team leader training during their time of service domestically or internationally. Volunteers will have opportunities to reflect, discuss and pray about these important matters of faith: mercy, poverty and justice. 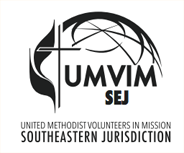 If your interested in more information, please contact our office at sejinfo@umvim.org. Go! 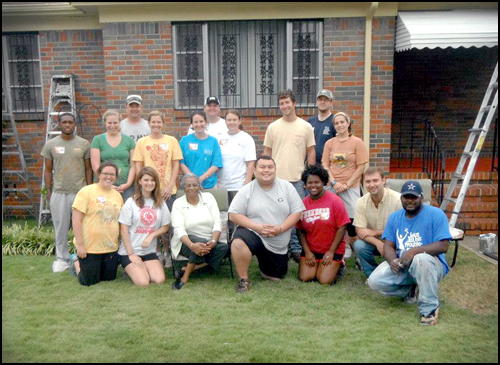 & Serve participants serving with Urban Ministry, an UMVIM project based in Birmingham, AL.